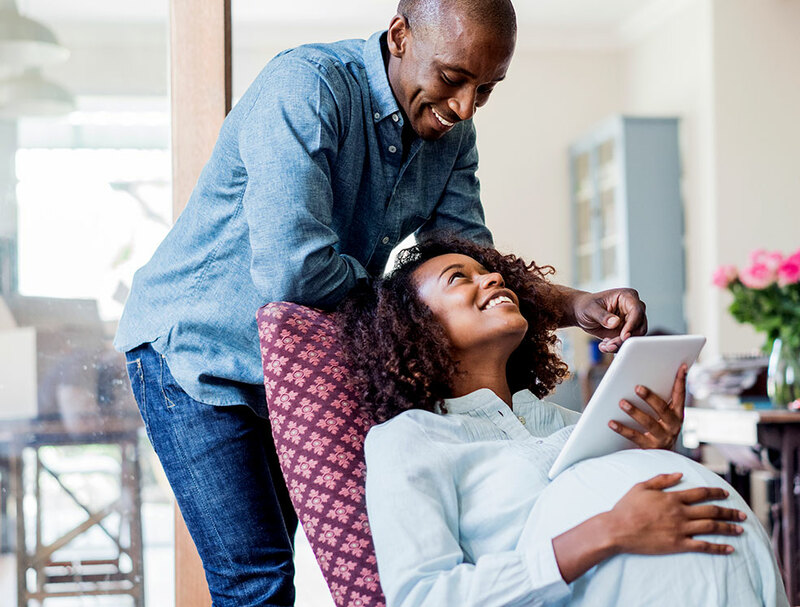 With the Lamaze Six Healthy Birth Practices as the foundation of our education, we strive to prepare parents to make informed decisions from pregnancy to parenting. 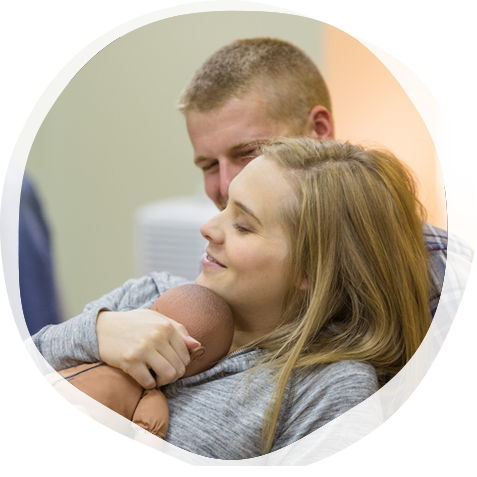 Become a Lamaze Certified Childbirth Educator (LCCE) to show families that you are knowledgeable and up-to-date on the latest evidence. 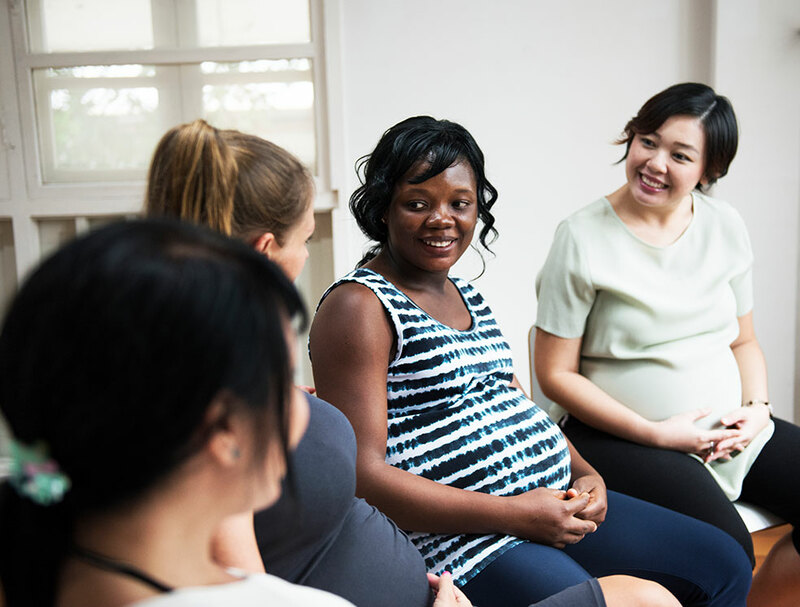 When they take a class led by a certified educator, they know to trust you and the information you are sharing to help them through their pregnancy and birth experience. We are focused on supporting our educators with continuing education and resources that reflect the latest evidence. 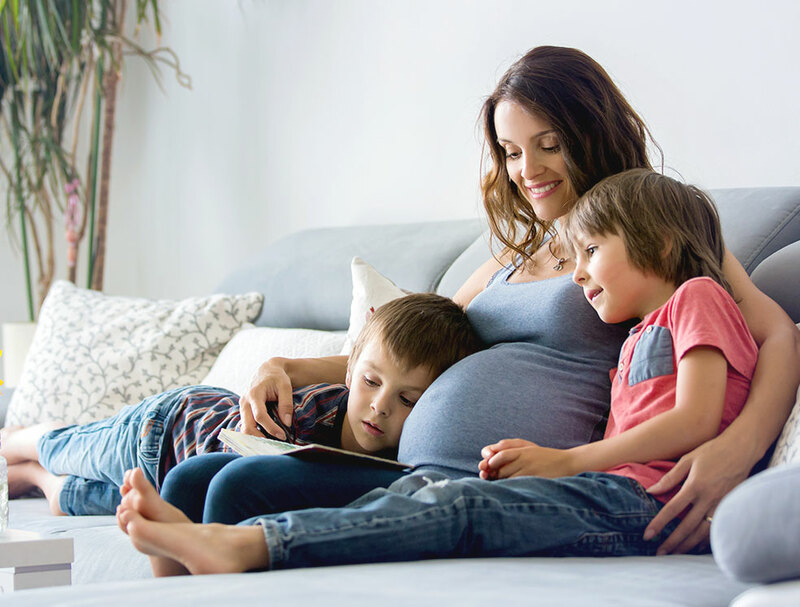 From the Journal of Perinatal Education to our blog to the dozens of marketing resources and tools for your classes, we want to make sure you are armed with the evidence and information to deliver trusted information with confidence to the families you teach.